Doug Prince created the Prince Nymph back in the early 1940’s. 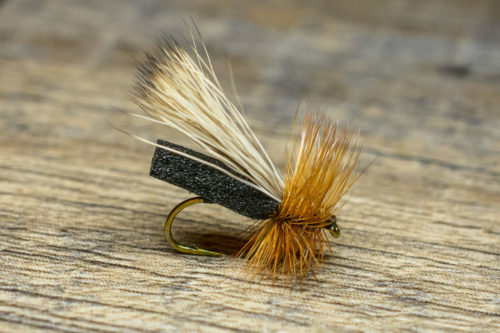 It is often one of the best flies in your fly box as it can imitate various amounts of aquatic insects. The original fly was known as a Brown Forked Tail and had Black Ostrich herl as the body instead of peacock herl. 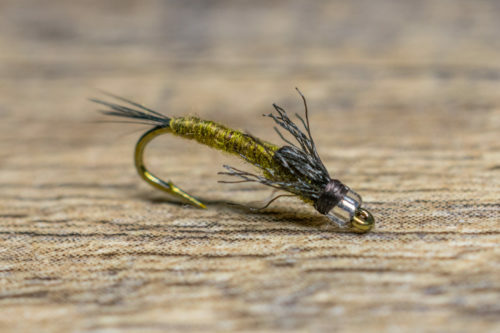 The Prince Nymph is often fished as a Stonefly nymph in larger sizes and a Blue Winged-Olive or Caddis nymph in smaller sizes. It is one of the most popular flies in the country and remains a go-to pattern for many anglers alike. 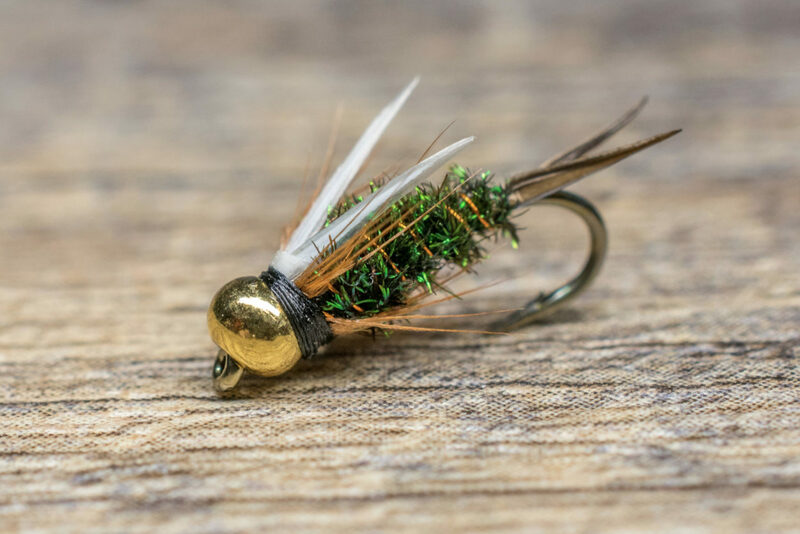 The Prince Nymph is a proven favorite all over the country and is a generic pattern that imitates a wide array of aquatic insects. 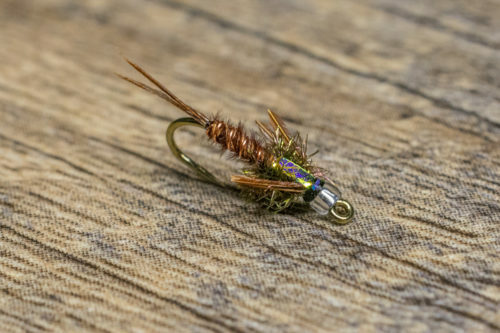 During April through July, you cannot go wrong fishing a two-fly rig consisting of a Prince Nymph with a Sparkle Wing RS2, Mercury Pheasant Tail or another baetis nymph dropped beneath it. This tandem set up imitates both Caddis and Baetis, two of the most important food sources during the spring season. Vary your size depending on the mayfly nymph you want to imitate. 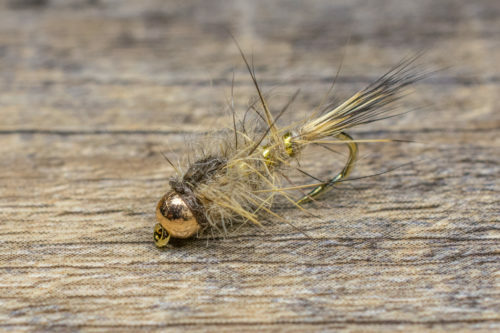 A bead head Prince Nymph, in smaller sizes, makes a great dropper in a dry-dropper rig.